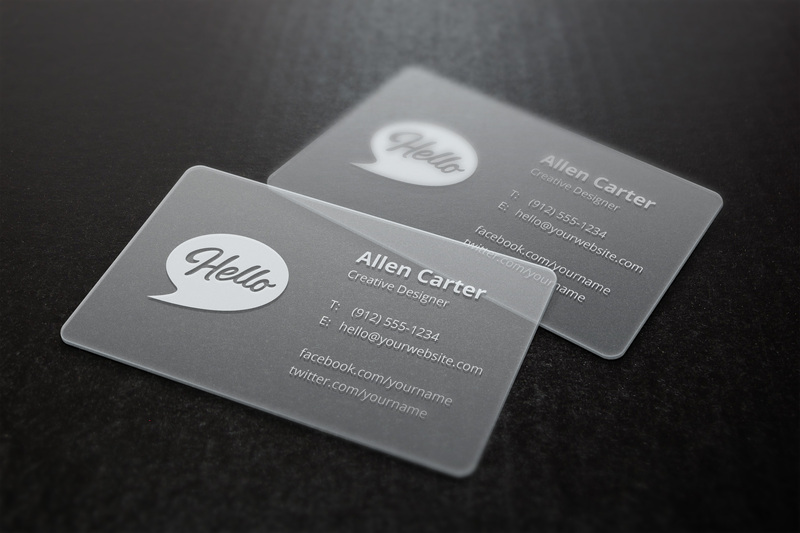 A high detailed business cards mock-up to showcase your business card design as printed on translucent plastic. The PSD file is fully editable, including the depth-of-field effect and you can easily add your designs using the smart objects. Enjoy!